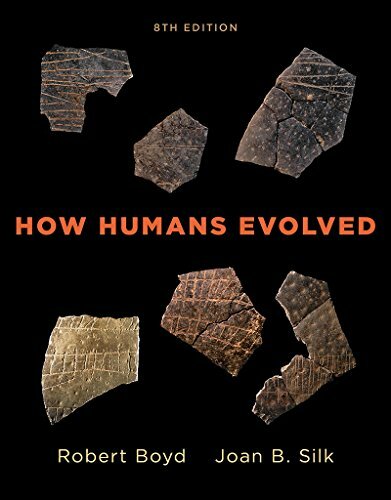 The most complete introduction to the science of human evolution. With a signature blend of evolutionary theory, population genetics, and behavioral ecology, How Humans Evolved teaches the science and history behind human evolution. Thoroughly updated with coverage of recent research and new discoveries, the Eighth Edition offers the most visual, dynamic, and effective learning tools in its field. The Eighth Edition also includes an expanded suite of animations that help students better visualize and understand tricky concepts, as well as real-world videos and InQuizitive adaptive learning.